After market decks, porches, gutters – you name it! We have a number for you! We would love to sit down with you and go over the process. Don’t go into this blindly. Its a great time to purchase your dream home before rates go back up! 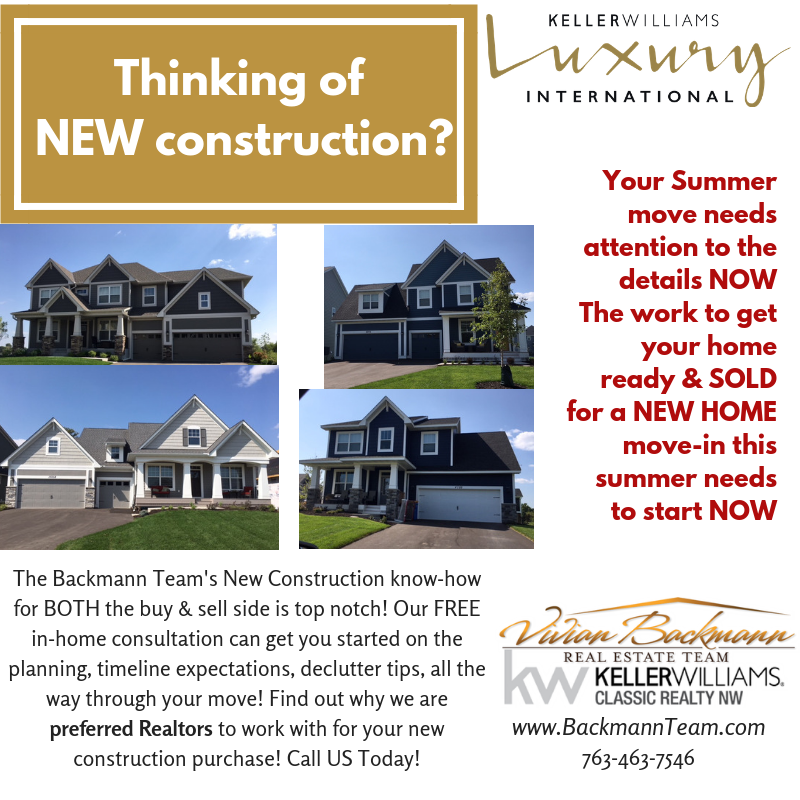 If you don’t have time to wait for your custom built home, don’t fret…. we have access to newly built, spec homes, and move-in ready inventory. Email or call us today and we can get your existing home search started too!